The Sun System? LEC? brand 315 Neutron Reflector utilizes cutting edge Light Emitting Ceramic? technology. 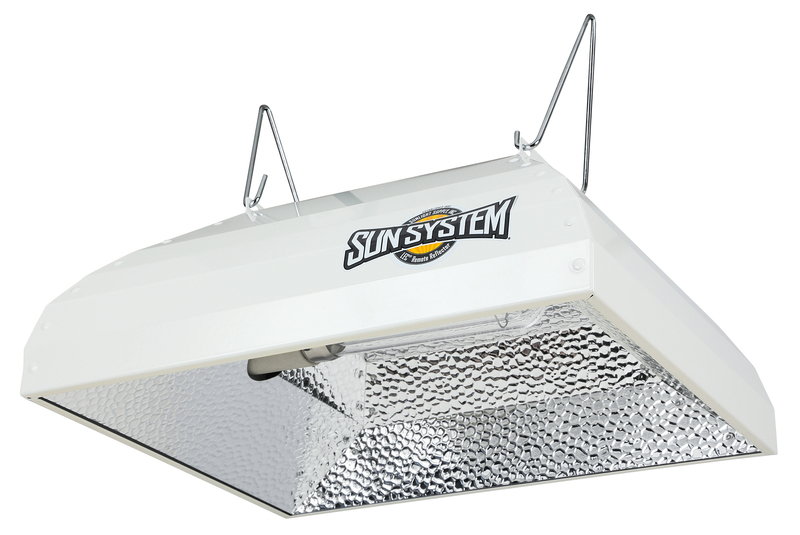 This fixture is a remote style reflector for better versatility in your growing area. 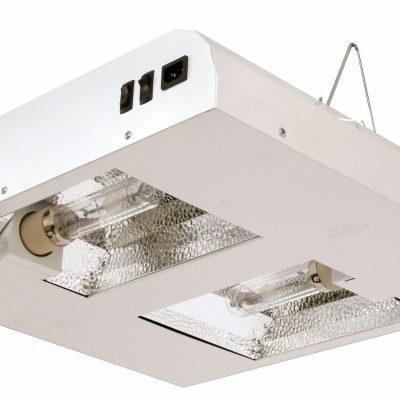 It has a highly reflective textured aluminum insert for excellent output, uniformity and diffusion. 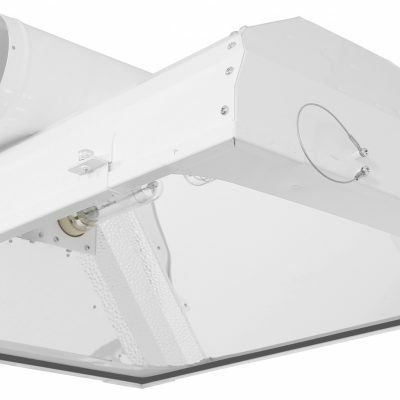 Horizontal lamp configuration allows for a lighter more compact fixture. 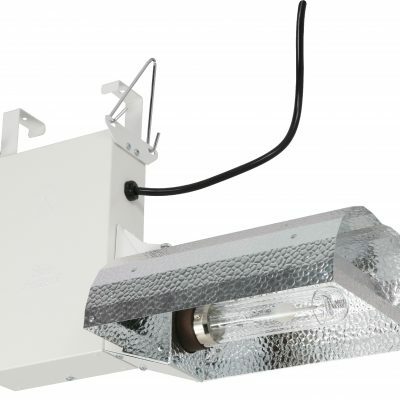 Designed specifically for highly efficient agriculturally engineered CDM-T Elite 315 Agro Lamp (not included). This fixture is compatible for use with the Sun System? Galaxy? LEC? brand remote ballast. Integrated PGZX socket that will not accept non open rated lamps. Includes an attached 15 ft lamp cord. Powder-coated galvanized steel housing. This is a non air-cooled hood that does not accept glass. US Patent Pending: 29/583,006 and Chinese Patent Pending:201630597972.3.